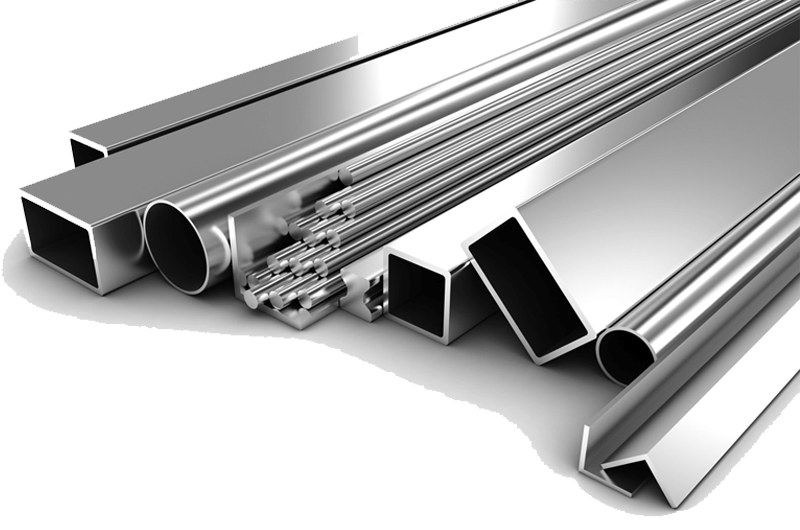 SLH Metals is a stocking metal supplier of aluminum, steel, and stainless steel sheets, pipe, bars, tubing, channels, angles, i-beams, rebar, plates, and more. We are able to quickly fulfill orders and ship our products anywhere in the United States, Canada, and Mexico, meeting your strict delivery deadlines. Call us for a Quote at 989-743-3467 or if you don't see the metal product that you need. 3-1/2" x 3-1/2" x 3/8"